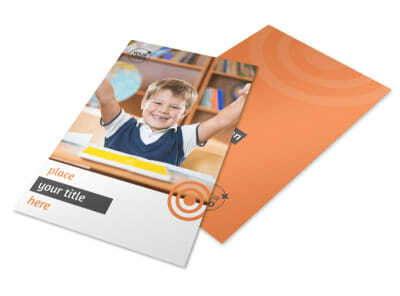 Customize our Academic Tutor Postcard Template and more! 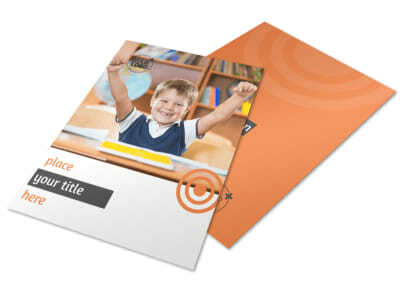 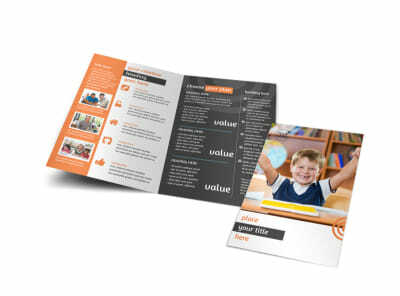 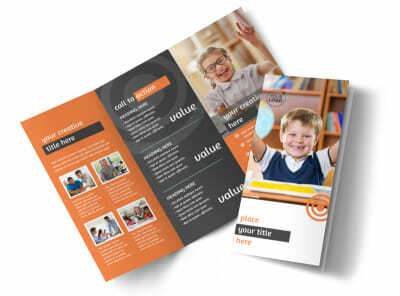 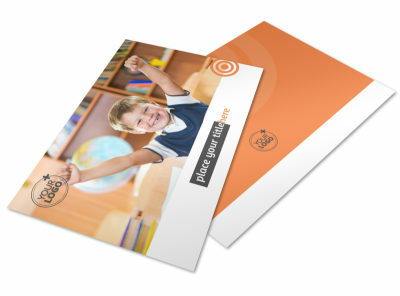 Reach out to struggling students with academic tutor postcards detailing your services. 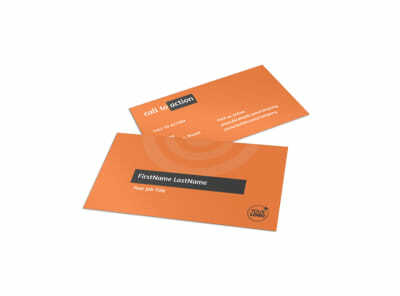 Blanket neighborhood mailboxes with targeted campaigns by ZIP or neighborhood, using your own mailing list. 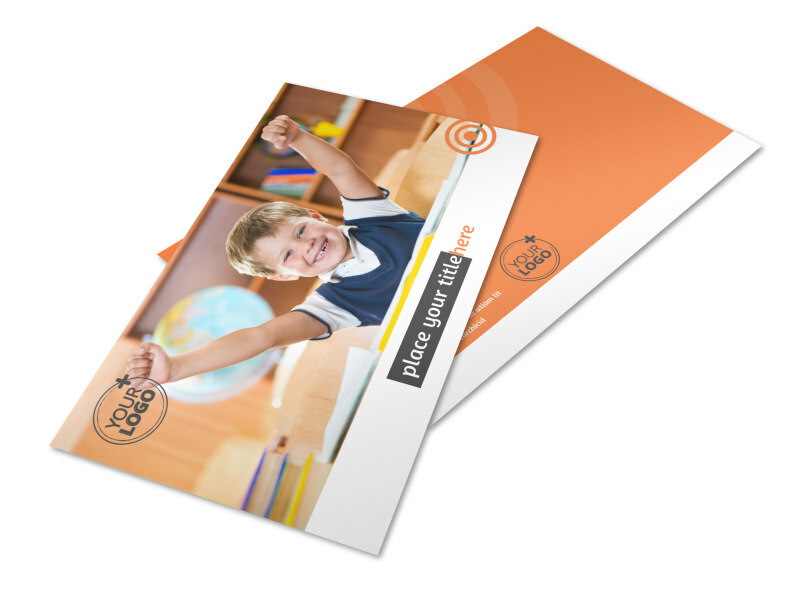 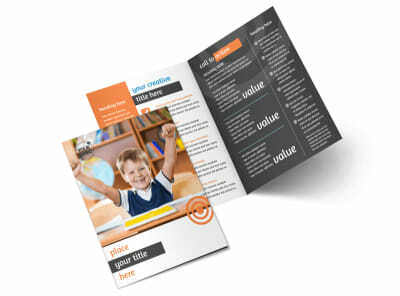 Upload photos, graphics, logos, and more with our online editor, detail your rates and availability and then print your finished postcard design from any location for fast access and distribution.